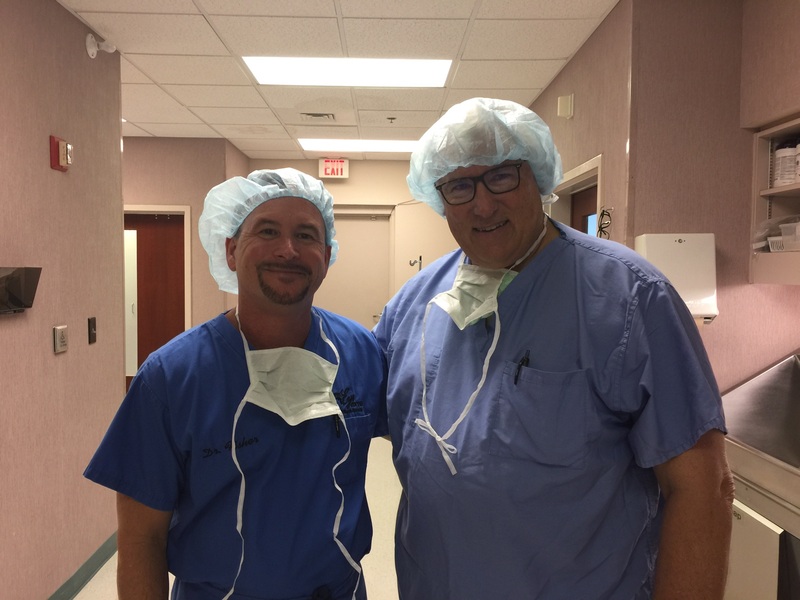 The Eye Center of North Florida and Dr. Bret Fisher are proud to host Dr. Don Digby from Greensboro North Carolina to our practice today! He is here to observe our LenSx Laser Cataract Surgery. Welcome Dr. Digby!